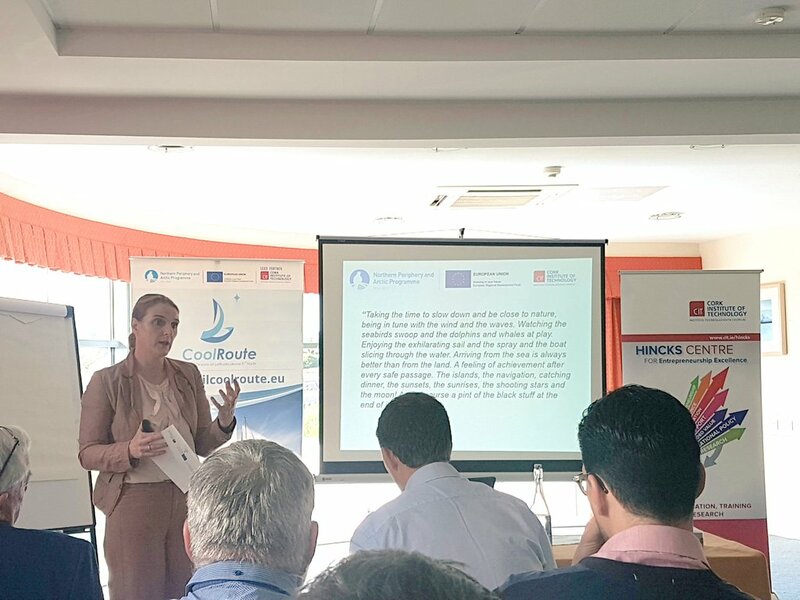 A two-day, Cool Route Project Partners meeting took place on the 25th and 26th April in Carrigaline, Co. Cork, hosted by project partner Royal Cork Yacht Club. 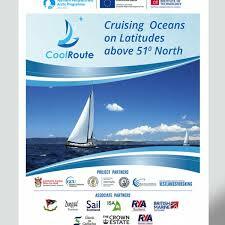 The Cool Route Project – Cruising Oceans on Latitudes above 51 Degrees North – investigates all aspects of the potential to establish a yacht cruising route along the western offshore areas of the Northern Periphery Area, stretching from Co. Cork in the South of Ireland, to the UK (Northern Ireland and Western Scotland) and onwards to the Faroe Islands and Norway. As an ecotourism product, exploiting the natural resources of the area in a manner that is sustainable and environmentally viable; this new sea route will be marketed internationally and will have a common branding, booking and information system. Admiral John Roche, Royal Cork Yacht Club, welcomed all the partners to Cork and stated “that the club was delighted to be involved in the project and was looking forward to the opportunity of tapping into the further potential that this project can deliver to the marine leisure industry and working closely with partners and relevant stakeholders to insure the success of the project”. Speaking after the meeting Cool Route Project Manager, Dr. Breda Kenny, Cork Institute of Technology, reported a highly successful meeting of the Steering Committee, which took some key decisions in designating the first agreement of stopovers, selected on the basis of route distance and quality criteria. She stated that “following the completion of extensive research, the meeting also finalised its draft Marketing Strategy, developed by RCYC and will now go to project associated partners for final consultations”. The gathering of partners also included a very well attended stakeholders meeting for local enterprises along the route, who will be the main beneficiaries of the selected stops. Derry and Strabane District Council provided an update on the GIS based information and booking system for the route to stakeholders. The meeting also called on all marina and pontoon operators in Ireland to make arrangements to take refuse and recycling from visiting boats, on a fee per bag basis. The recommendation arising from the meeting was that the fee should be set at a level to make the service financially viable for the marina or pontoon operator. The Cool Route Project is funded by the Interreg VB Northern Periphery and Arctic Programme.